– an Article by Saad and Ray Dinno in Baystate Magazine. 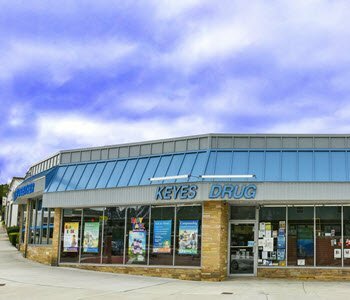 Keyes Drug is a prescription pharmacy that is committed to providing the highest quality of care for each customer. 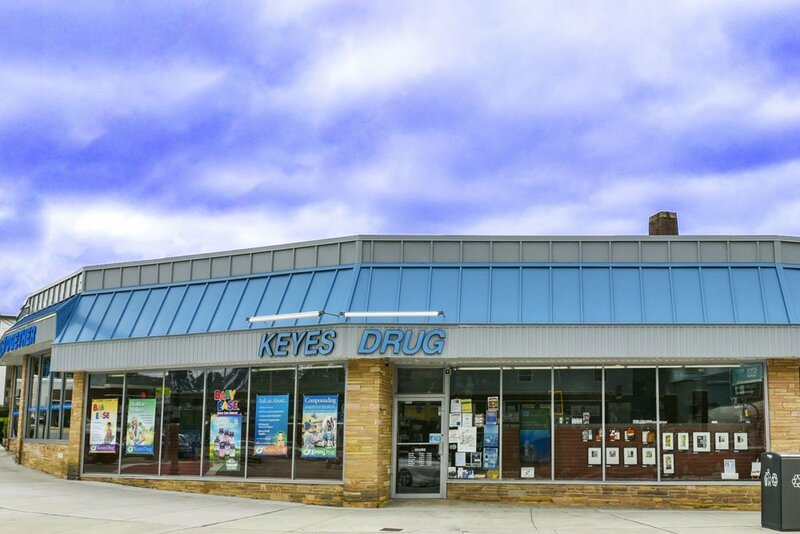 A family-owned business, Keyes Drug is owned by brothers and pharmacists Raied and Saad Dinno. 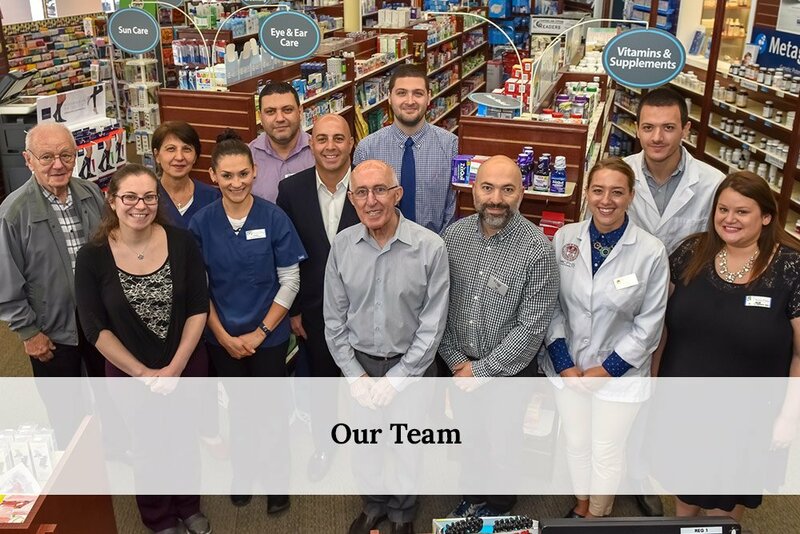 Their father, Ramzi Dinno, who is also a pharmacist, bought the drugstore in 1985 and since then the family has focused on superior customer service, including free delivery in the Newton area. Keyes Drug offers prescriptions, compounded medications and other specialty items such as Baby Ease™, our own natural diaper rash ointment formulated to prevent and heal mild or severe cases of diaper rash. 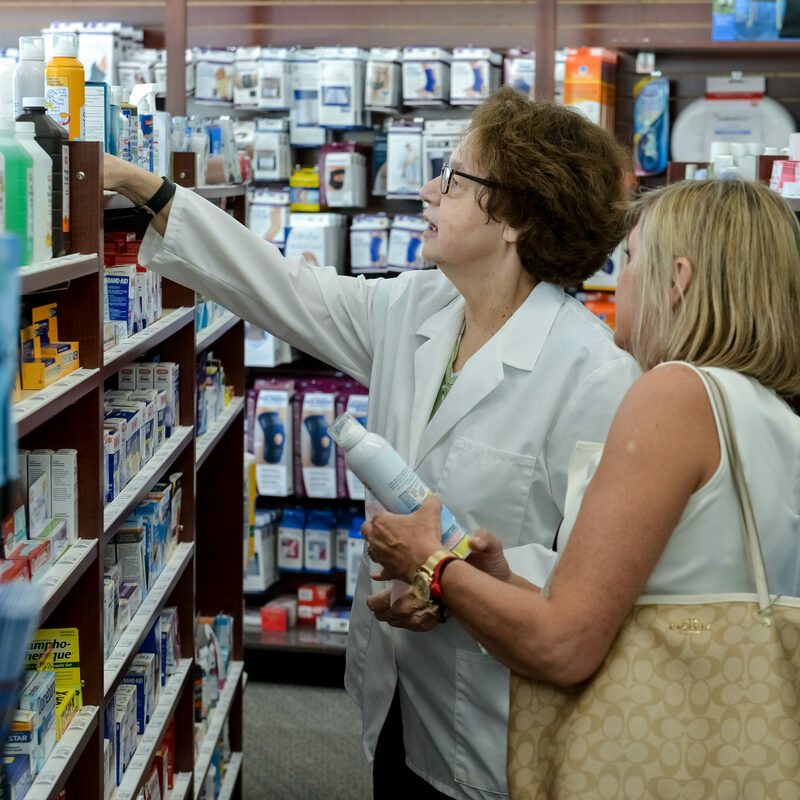 Our pharmacists – some of whom have worked at Keyes for decades – are passionate about providing individualized care to each customer, including one-on-one counseling for prescriptions and health issues, and care coordination to ensure that prescriptions are authorized and expedited. 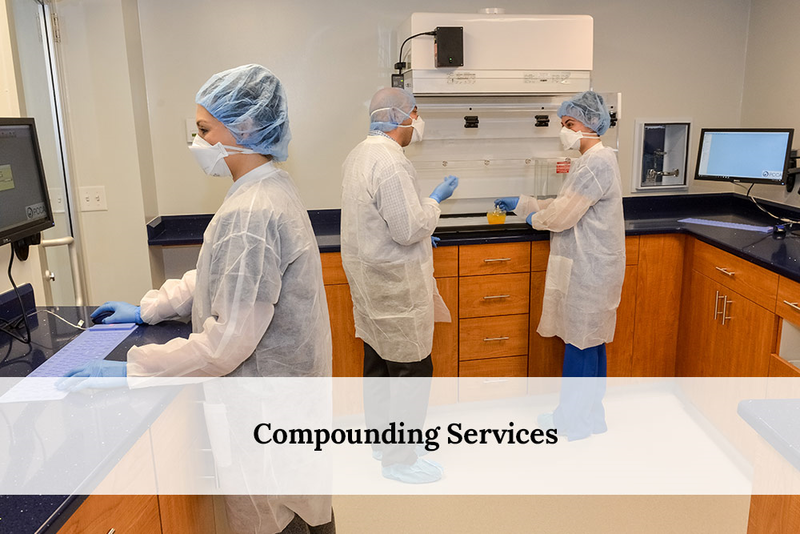 We listen to and care about our patients’ concerns and tailor all of our compounded medications to the needs of each individual. We also work very closely with physicians and other health care providers to determine the best possible therapy for our patients. 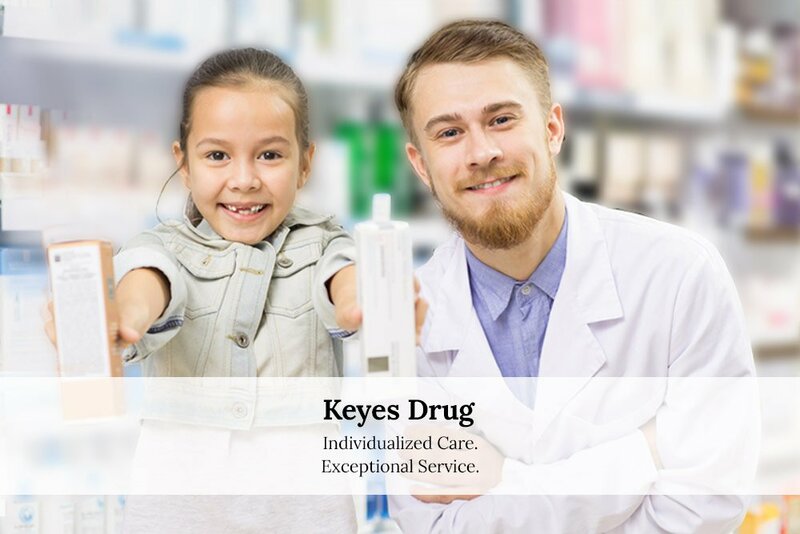 Keyes Drug works collaboratively with physicians and health care providers to provide compounded medications for patients who have unique health needs that off-the-shelf, manufactured medications cannot meet. Ramzi Dinno is a registered pharmacist, who bought Keyes Drug in 1985. 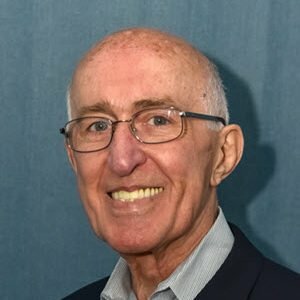 His sons Raied and Saad are co-owners of Dinno Health. 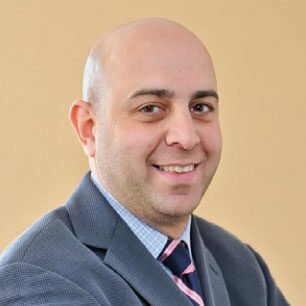 Saad Dinno is a registered pharmacist and co-owner of Acton Pharmacy, Keyes Drug and West Concord Pharmacy with his brother Raied Dinno. 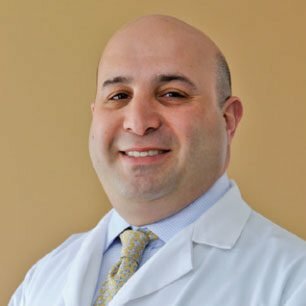 Raied Dinno is a registered pharmacist and co-owner of Acton Pharmacy, Keyes Drug and West Concord Pharmacy with his brother, Saad Dinno. 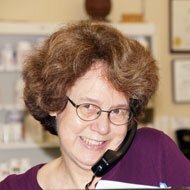 Ruth has been a pharmacist at Keyes Drug since 1998. 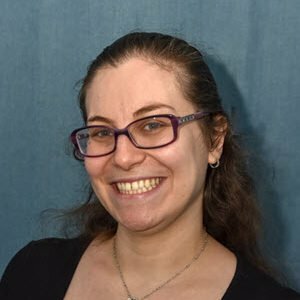 Ruth received her Bachelor of Science degree in Pharmacy from Northeastern University. Frank joined the Keyes Drug staff in 2013 as a registered pharmacist. 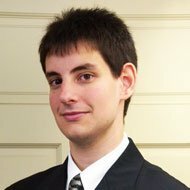 He received his Doctor of Pharmacy degree from MCPHS University. Maryana joined the Keyes Drug staff in 2013 as a registered pharmacist. She received her PharmD degree from MCPHS University. 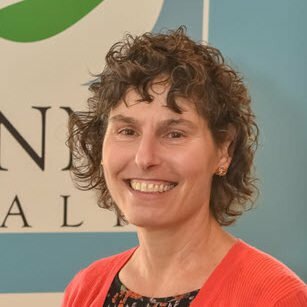 Beth Gardner, MS,LE is a Certified Lifestyle Educator and Director of Health and Wellness at Acton Pharmacy, Keyes Drug and West Concord Pharmacy. Special thanks to the staff of Keyes Pharmacy and Acton Pharmacy! You went out of your way to help me with my son’s medication and dealing with the insurance company. The staff with whom I dealt with were polite, caring, and pleasant. It is so rare to find such excellence customer service. Thank you! 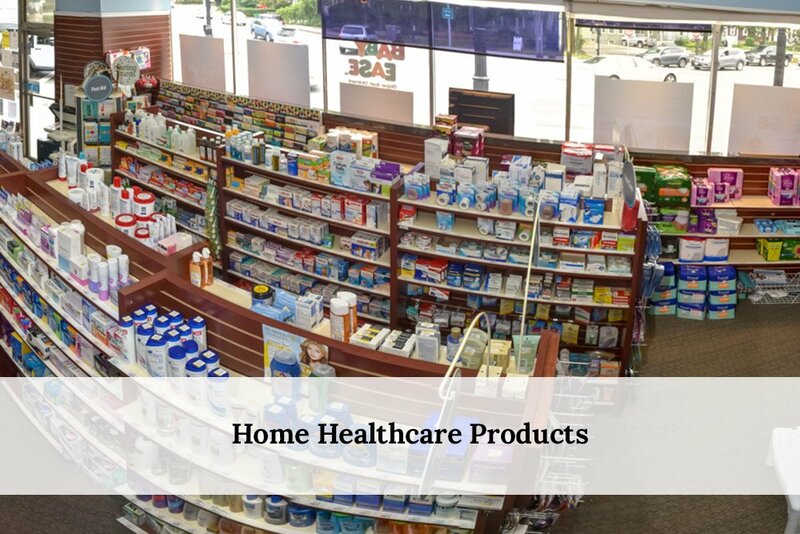 Best pharmacy – super caring staff, personalized, knowledgeable service, excellent selection of durable medical equipment items (& can always order, if what need isn’t in stock), some less expensive but still qualitative brands, and interesting vitamin supplement options. After becoming a customer here, you’ll never want to settle & use chain pharmacies for your prescription needs. I can’t say enough about the wonderful customer service at Keyes. Our son’s prescription is not covered by our insurance and a very sweet pharmacist at our local CVS recommended we check with Keyes to see if it’s less expensive. Sure enough, it’s $30 less and they mail it to our house! Every time I have called they are a pleasure to deal with. I would recommend them to anyone. Great service, very quick with refills as well as getting any medication to you whenever you need it. Staff is very knowledgeable and friendly. Babyease is awesome for diaper rash. Thanks for 26 years of amazing personal and professional top notch service. Awesome employees that go above and beyond to satisfy their customers. Thanks again! Please fill out the form below and we will contact you shortly. Do NOT enter your personal health information.